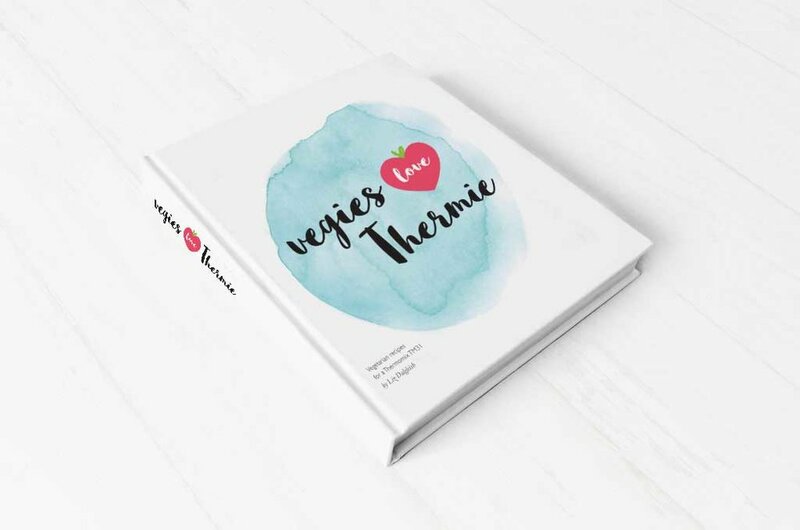 A book, e-book and blog designed and produced by me as a homage to my ultimate cooking machine: the Thermomix. I painted the watercolour illustrations as abstract shapes representing various ingredients. Available as a hardcover or e-book on blurb.com.